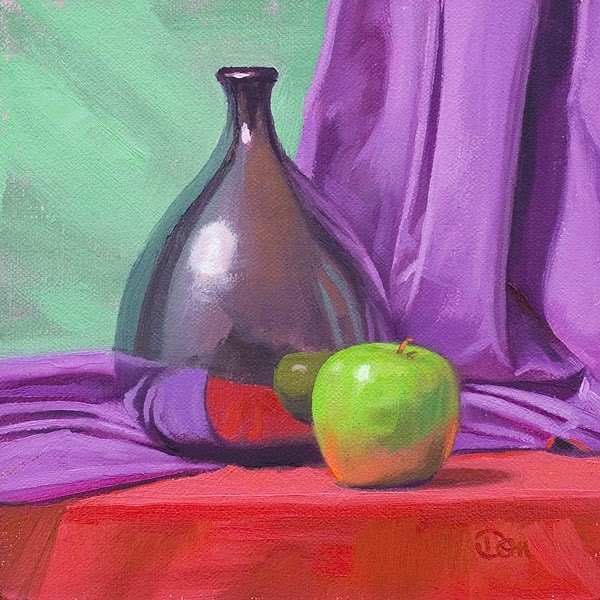 From Life by Don Stewart: "Two Hues of Green"
Daily Paintworks selected me to be this week's Spotlight Giveaway artist! Check out the interview where they asked some compelling questions. While you're there, you can enter to win the above painting, too!